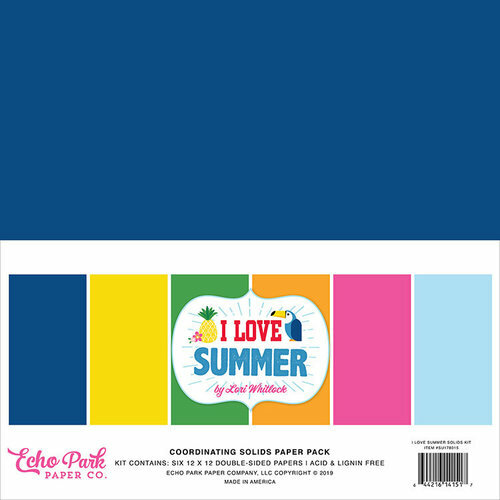 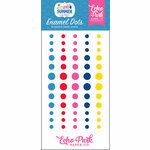 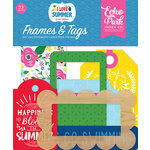 Go bold and bright on your next paper craft with the I Love Summer Collection Solids Paper Pack by Echo Park. 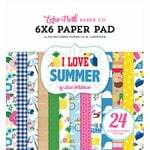 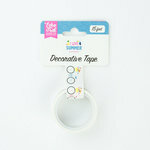 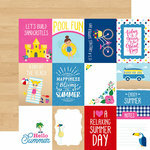 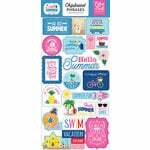 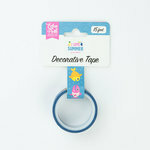 The package includes 6 double sided 12" x 12" sheets of paper that are made in the USA and designed by Lori Whitlock. The colors featured are dark blue, light blue, pink, orange, green and yellow.